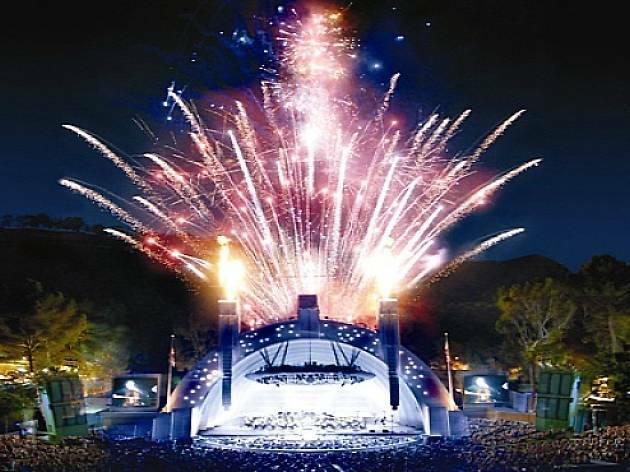 Ring in another year of independence in the grand ol' USA to the vocal stylings of internationally beloved crooner, Josh Groban. 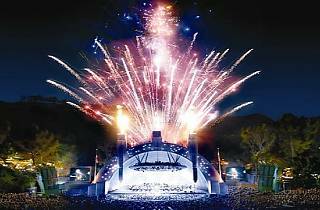 The Hollywood Bowl proudly hosts its annual Fourth of July party, complete with patriotic tunage and dazzling fireworks. Tickets in the nosebleed section go for as little as $20.50, but this late in the game, you might need to shop around on the web to find multiple cheap seats. Or, consider springing for front section tickets—it is America's birthday, after all. Plus, there's a 50% discount for kids under 12, so you can celebrate with the whole crew.